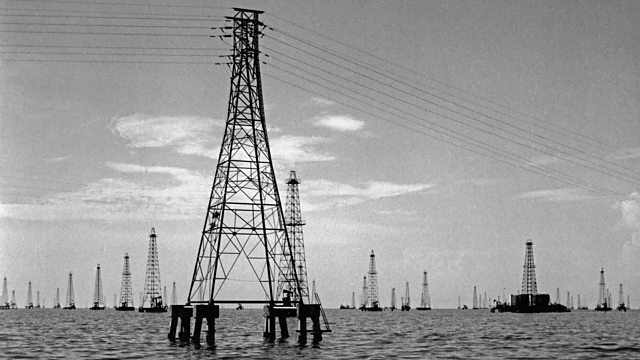 Rocketing oil prices in the mid 70s fuelled massive spending in Venezuela, earning it the nickname "Saudi" Venezuela. But by the end of the decade the bubble had burst. Rocketing oil prices in the mid 1970s fuelled massive consumer and government spending in Venezuela, earning the South American country the nickname "Saudi" Venezuela. Buoyed by the extra revenue, the government moved to nationalise the iron and oil industries. But by the end of the decade, corruption and nepotism had set in and the economic bubble burst. Mike Lanchin hears from the former Venezuelan oil executive, Luis Giusti and the artist and photographer Frank Balbi, about their memories of those days.